The best recipes in the world are tried and true and tweaked until tasty. This recipe is from my good friend Jenn, who with her husband Brian, have cooked up some of the best meals on record. I took Jenn’s recipe and added a new twist: roasting the tomatillos. I took this dip to our family reunion this weekend and I had multiple, “can you share this recipe?” requests. 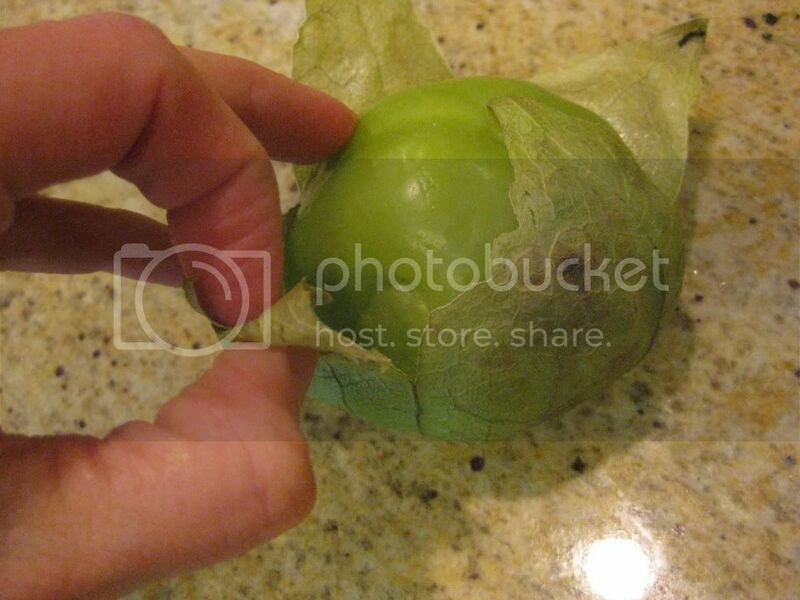 Tomatillos resemble green tomatoes wrapped in a husk. They are bright in flavor with a little bit of a citrus edge to them. Roasting the tomatillos intensifies their flavor, just be sure to remove the husks first! 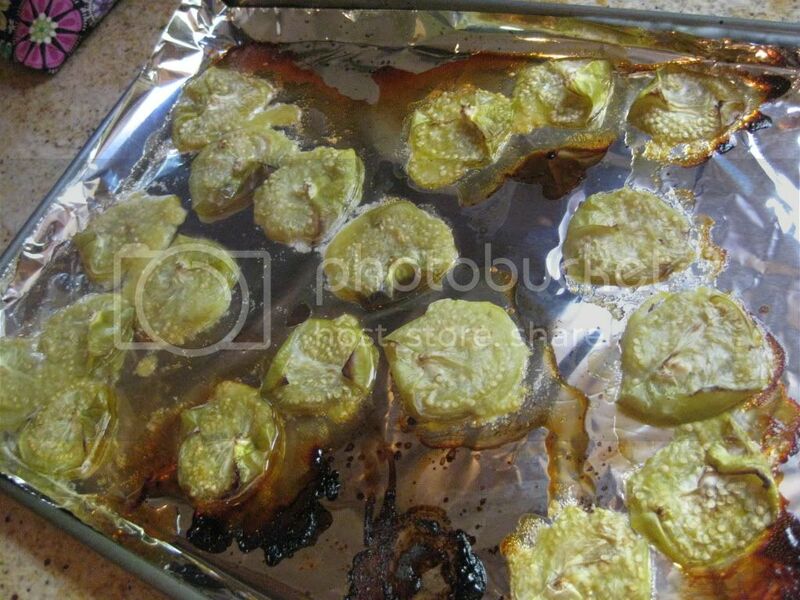 Place the tomatillos, cut side down, on a baking sheet. Roast for 20 minutes. Let cool. 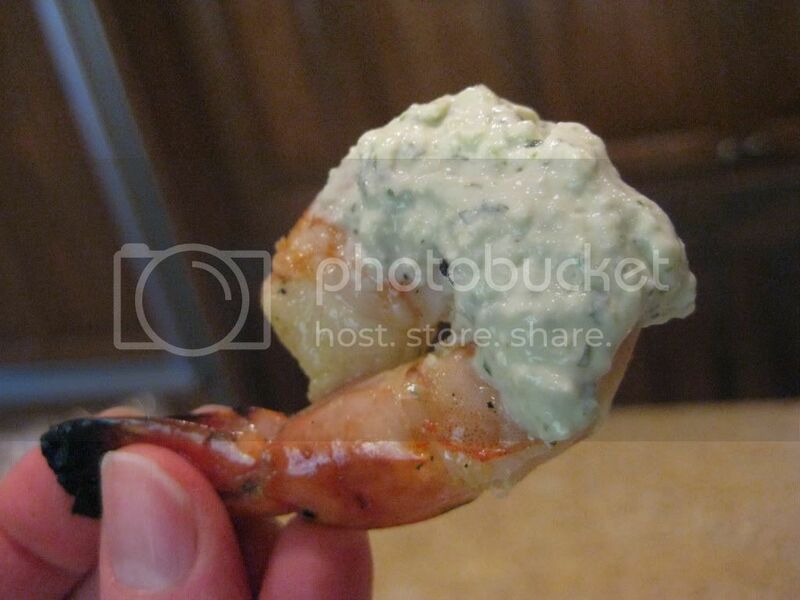 Meanwhile, place the cilantro, onion, garlic, jalapeno, cream cheese and yogurt or sour cream in a food processor. Add the cooled tomatillo. Process until smooth. Scrape the sides. Add the parsley, dill, onion powder, garlic powder, salt and pepper. Process again. Scrape the sides, process one last time. Makes about 1 ½ cups dip. 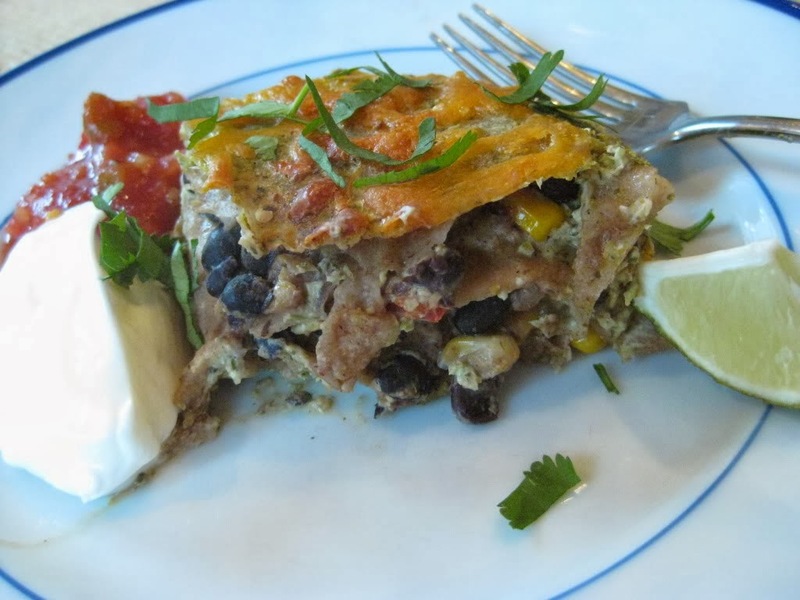 Perhaps the greatest thing about this dip is that it can be used in countless ways: as a salad dressing, as a sauce on top of grilled meat or fish, as a topping on baked potatoes, as a dip for cut up vegetables or tortilla chips, even as the sauce in my Taco Lasagna.